I avoid clichés. They get old. But there is some truth in calling Mango, the ‘king’ of summer fruits. Summers are all about fruits, truth be told. Juicy red watermelon cubes, refreshing and light. Musk melon for that deep sweetness. Plump lychees to peel and eat on the dinner table. And the mango. 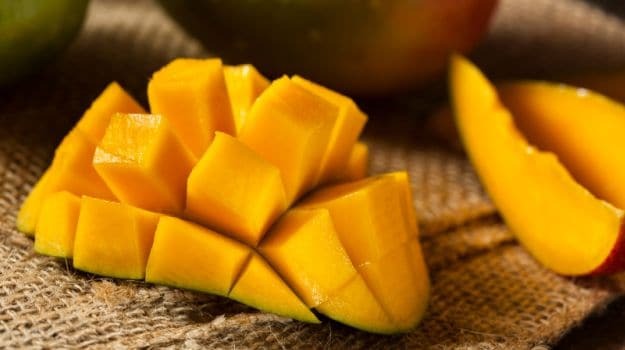 Mangoes are probably the most versatile of them all. 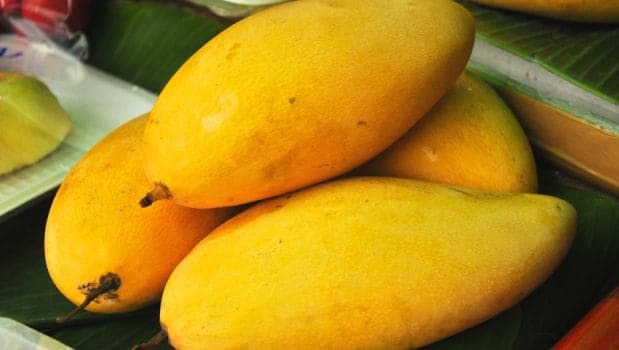 They can be used raw in salads, chopped into desserts, pureed into beverages like smoothies and mango lassi and even pickled into the quintessential aam ka achaar or shredded mango murabba. And when you thought that was all, they make a great ingredient for curries too. Infact, the best chicken curry I have ever eaten, was a mango-based dish in a tiny restaurant called Tutankhamen in Luxor, Egypt. However, the most fulfilling way to enjoy a mango, is just to dive right into it. Peel it and bite in, with the juices running down the side of your mouth (much like television commercials). The best part? Our vast country offers an incredible variety for you to choose from. 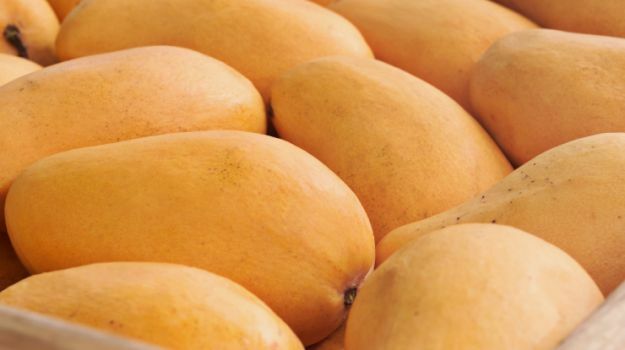 India accounts for 56% of the world’s mango production, boasting of more than 1000 varieties. From Delhi to Mumbai, Chennai to Kolkata, the mangoes popular in each region vary, as does the manner in which they are used or eaten. 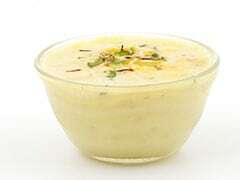 Though Gujaratis and Maharashtrians love ending meals with aamras in summers (traditionally made with Hapus/ Alphonso or Kesar), the Banganapalli variety is popular the Deccan region and North India overdoses on Langra, Safeda and Dussehri. 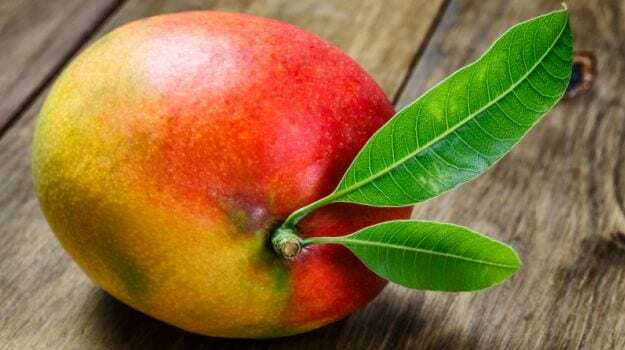 This is one of the earliest varieties of mangoes to hit the market. 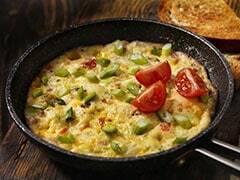 Originally from Andhra Pradesh, Safeda has found widespread acceptance across the country. The skin has a lovely bright yellow hue and the taste is slightly sour. These mangoes are quite fibreless. With Safeda, Pairi also is an early entrant in the markets. The skin’s reddish tinge is a dead giveaway and when I went to buy some, the fruit seller told me “Go on, buy them in lots. These are not mangoes, they’re pure honey”. Though not sickly sweet, pairi has a noticeable sour bite hidden somewhere in that deliciousness. If Kesar is not available, Pairi is used to make aamras in Gujarat. Keeping quality is not great so consume them quickly post purchase. Noticeable with its distinctive lovely fragrance, Neelam is available throughout the season but the tastiest ones come in only by June with the monsoons. These mangoes are a favourite in Hyderabad, though they are produced all over the country. They are tiny in comparison to other varieties and have orange skin. 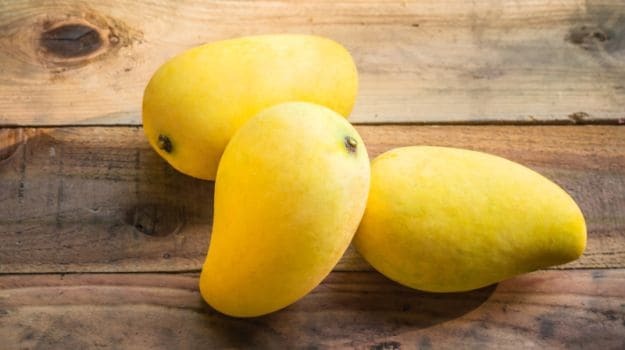 There is a good chance you have heard of the small spherical Alphonso mangoes, and perhaps even believe it to be the ‘king of mangoes’ which is how it is marketed. Native to Maharashtra, it is also grown in Gujarat and parts of Karnataka and Madhya Pradesh. This is perhaps the most expensive variety of Indian mangoes and is exported in plenty. Whether it is the tastiest of them all, is something that the jury is still out on. Perhaps the shortest lived season amongst all. Bengalis know their sweets so when they swear by Himsagar mangoes, it’s wise to sit up and take notice. Fiber-less and fleshy, these yellow mangoes are great in milkshakes too. The season lasts all of four weeks so don’t wait too long. Lovingly called ‘chusne wala aam’ by children, this one is best enjoyed by tearing off the tip and sucking out the sweet pulp and juice. 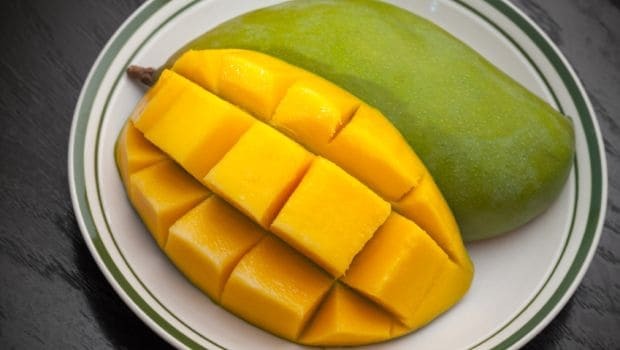 You can soften the mango by pressing it lightly with your fingertips beforehand. Popular in its homeland, Uttar Pradesh, a typical village scene involves a bucket full of Dussehri aam, kids sitting around it and indulging in them till the bucket is empty. 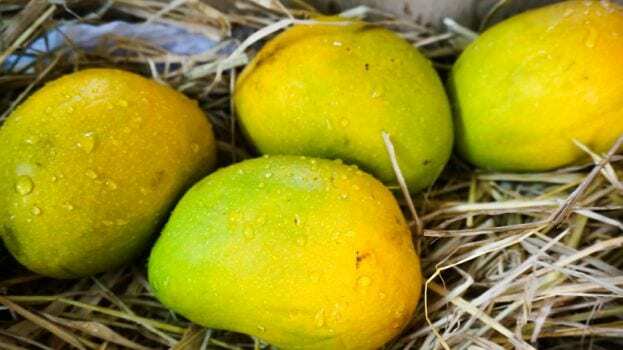 Arguably one of the oldest mango variety in the country, Dussehri traces its roots back to the Nawab of Lucknow’s gardens in the 18th century. Today, they come from the Malihabad belt, 30km from Lucknow. These mangoes are the easiest to identify, due to the shape with the tip looking like a parrot’s beak. Totapuri hails from Karnataka, Andhra Pradesh, Telangana and Tamil Nadu. The flesh is not sweet like the other mango varieties but is great for salads or with a tempering of salt and chilies. 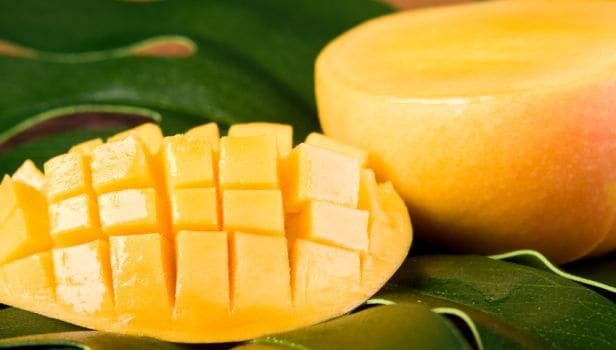 It is used as an ingredient for many mass-produced mango products in India. If your house is filled with the fragrance of mango, there’s a good chance you have Kesar aam in the kitchen. Its smell is its most distinguishing feature, the colour of the pulp resembling saffron, the spice it is named after. The skin is greener than most other mangoes. Grown in and around Ahmedabad, Gujarat, these are used primarily to make aamras in Gujarat (Maharashtrians prefer theirs made with Hapus). Just when you think the mango season is coming to an end, Chausa floods the market and there joy in the world again. Popular in North India and Bihar, these mangoes have incredibly sweet pulp and bright yellow skin. The best ones come from Pakistan and are exported across the world. It is a mystery to many why this mango is called Langra (literally meaning a disabled person who can’t walk well). The mother tree for this variety still grows in Varanasi, whose owner was unfortunately lame, which is where the mango got its name. 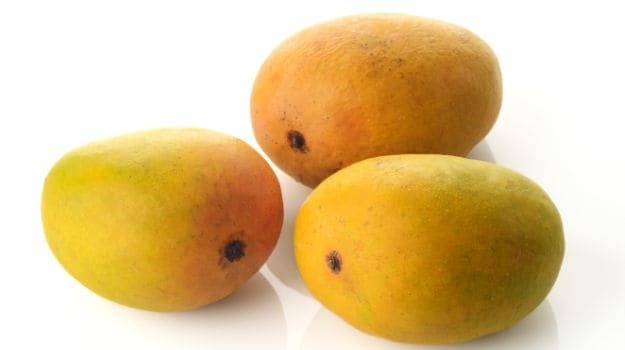 But nomenclature aside, this fibrous mango finds great popularity in West Bengal as well as Haryana, Uttar Pradesh and Bihar. That should be helpful. 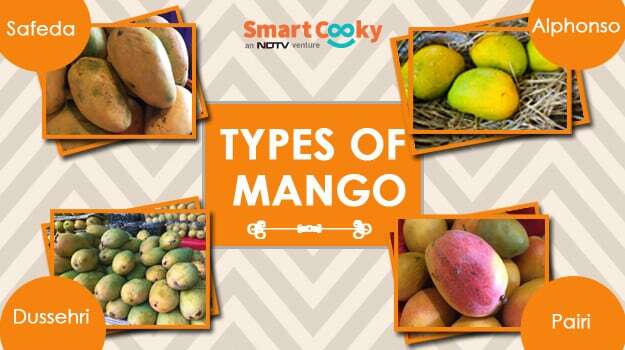 The next time you go fruit shopping, you needn’t be bewildered looking at the numerous mango varieties. Pick your favourite and enjoy this mango season, while it lasts. Ras No Fajeto: Why This Gujarati Mango Kadhi Is A Class Apart! 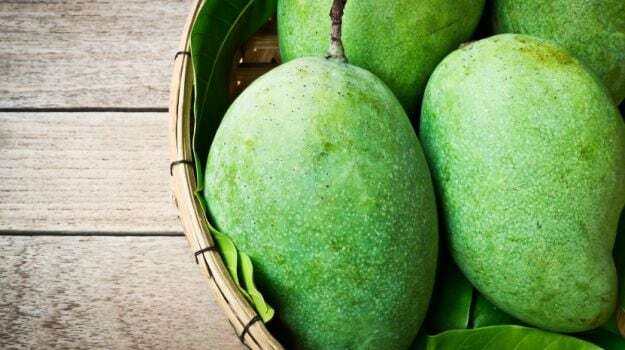 10 Unknown Benefits of Mango Leaves: Don't Throw Them Away! 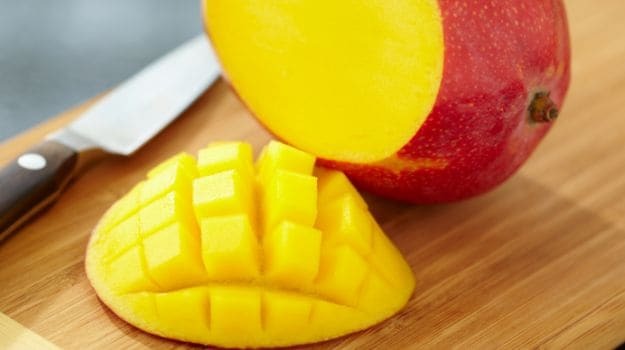 Does Eating Mango Make You Gain Weight?